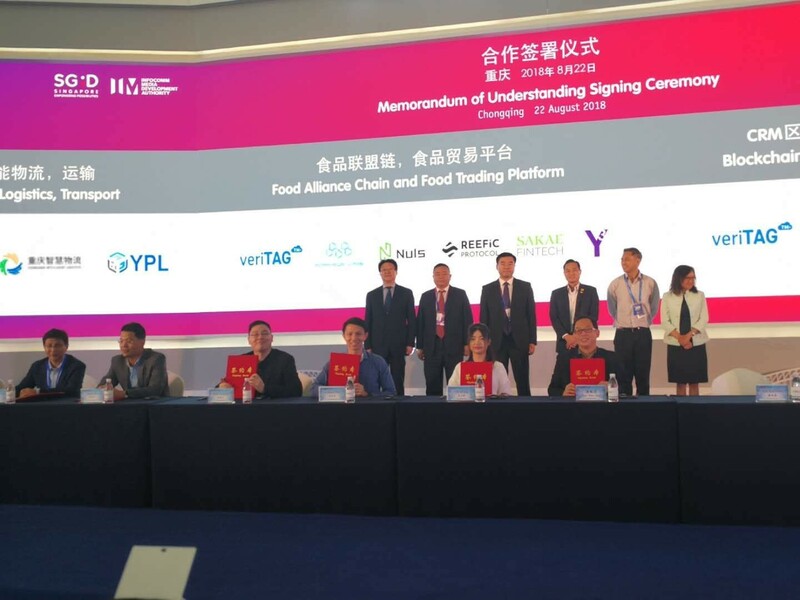 Global platform leverages distributed ledger technology to build future-ready end-to-end solutions for the food industry. 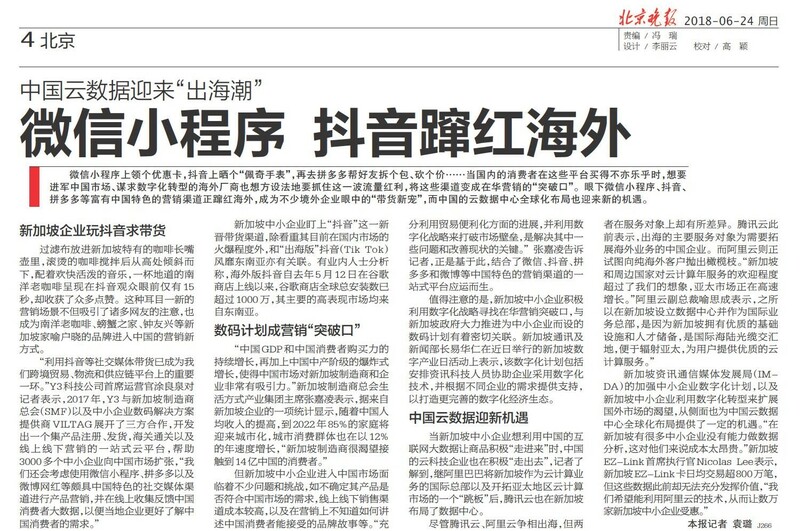 Singapore small and medium enterprises (SMEs) have been actively employing digitization strategies as well as big data analytics to create new opportunities and break into the Chinese consumer market. . 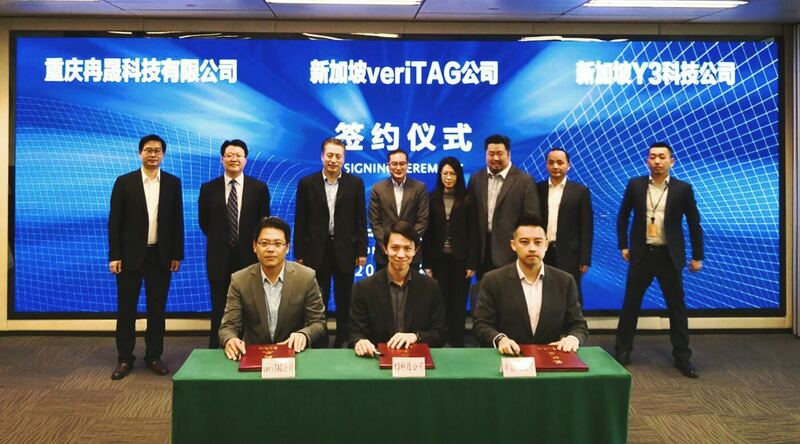 Platform leverages digital ledger technology to provide seamless cross-border trade information exchange and collaboration . 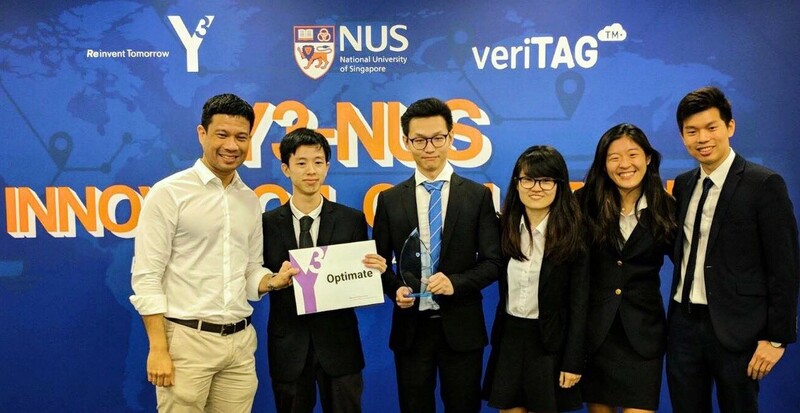 More than 100 students competed in the challenge, seeking to invent a new logistics search engine for businesses to export goods from Singapore.